Fine raw materials and respect for traditions: we haven’t invented anything! Throughout the day, the Marincanto offers an extensive menu combining local flavors and the taste of international customers. 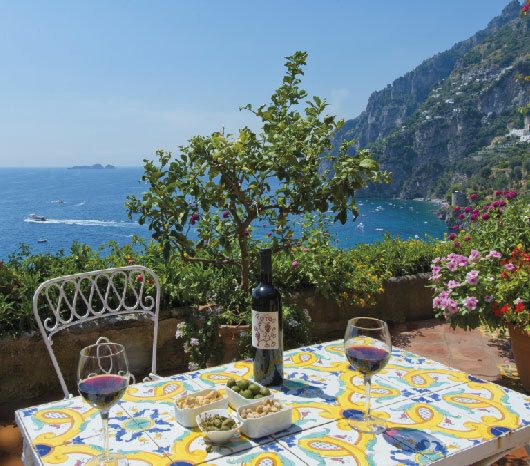 Dishes that savor of the Amalfi Coast, cooked with love, served either on the terrace, at the pool or directly in your room. Our bar prepares cocktails impeccably: enjoy the sunset while sipping one of our cocktails and waiting for the Terrazza Celè to open.